← LAFI’s first event is a great success! 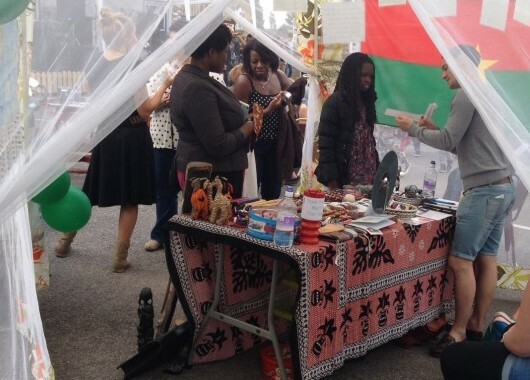 LAFI’s second event saw us at Tottenham’s local annual Take the High Road event on 6th September. Although the event was small it was great for LAFI to experience another public engagement and share our message with people there. Slowly but surely we are raising awareness. We have high hopes for future events as interest grows and progress behind the scenes continues to build momentum.